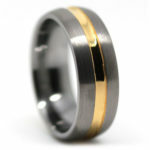 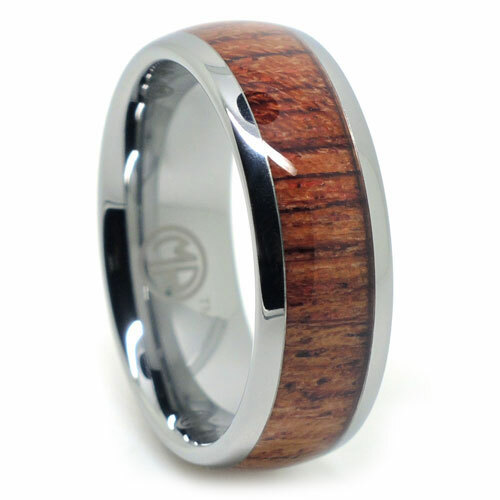 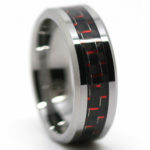 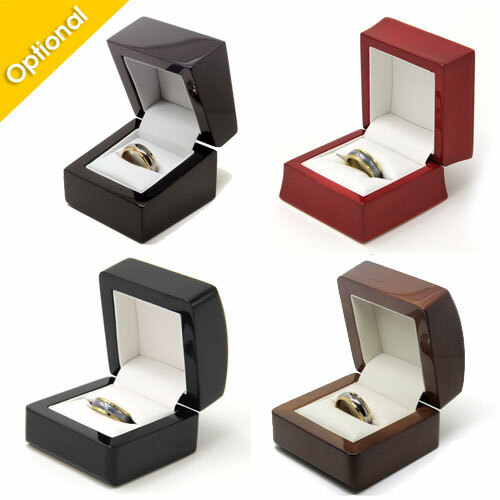 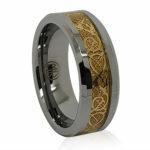 This stunning ring showcases rosewood ring encased in polished tungsten. 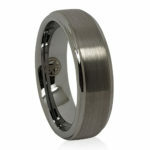 If you’re looking for a the ultimate in class and refinement, it’s difficult to go past this design. Comfort fit of course.